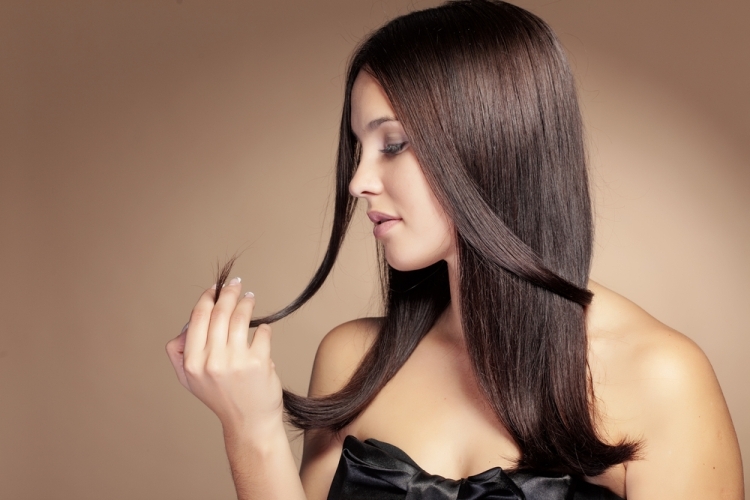 Many people ask around in forums the famous question about why does your hair fall out, and it is not an easy to explain topic especially when their are many people out there that seem to think they understand how the hair falling process even works. The root cause of all hair loss (other than allergic reasons of commercial product abuse) is inflammation – this means hormonal (for men or women) or even stress related, and yes, even the genetic based hair loss. Because each of those processes, from hormonal imbalances in any gender, or bad diet, both cause inflammation in the body, including the scalp – the scalp seems to get damaged faster because blood circulation is harder on that area of the body, compared to the organs that also suffer from inflammation which you cannot feel. So how does one stop inflammation? Two powerful methods of stopping inflammation is to stop taking sugar – it is what feeds inflammation – so do this as a first priority. Now for stopping hair falling out, and allowing hair growth to take place, topical application of the Taoist handmade soap will greatly accelerate this process and consume the inflammation causing hair falling fast. Doing these two methods should help get a big control over the inflammation process – but is this enough for everyone? This depends greatly on the person’s age, and how long they have suffered from this problem before they started to deal with it – a 45 year old will need to do a lot more things than a 25 year old to tackle inflammation – although this is not an exact science, as these days an average lifestyle of a 25 year old can be much more health damaging than the previous generations of adults – it depends on your culture and background too. So asking the question on stopping inflammation using products and natural methods is fine – but you must at least start with a strong base, or change your lifestyle. If your lifestyle involves no exercise (not even walking for at least 60 minutes a day) or having plenty of greens in your diet, then how can you expect to heal and recover your body with using just products and supplements? You don’t have to build a crazy model diet lifestyle – but taking baby steps will create mammoth results when you use everything in conjunction, and you would want to then increase the intensity of it. Regularly scalp massage is another essential in stopping the inflammation process in the scalp directly – it is done by allow the blood to circulate more than normal in the area, and carry away and detox the area, which greatly stops inflammation – although scalp massage if never done before, should be started lightly.